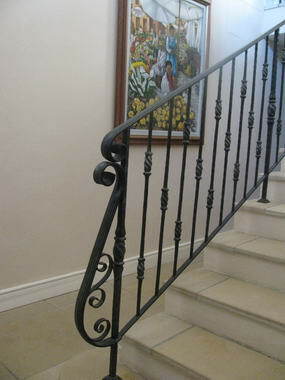 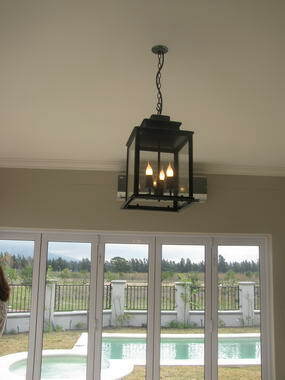 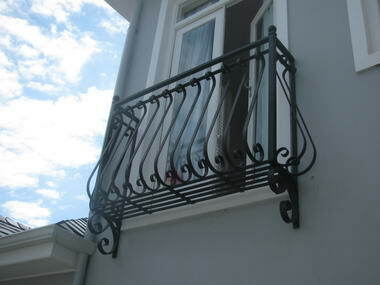 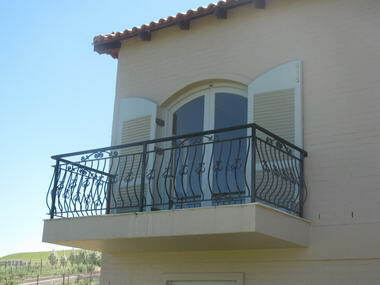 Coalition-Balustrades - Coalition Trading was started 18 years ago in a small garden shed in Cape Town. 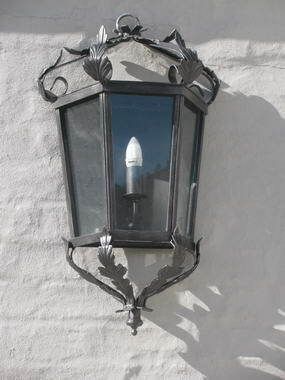 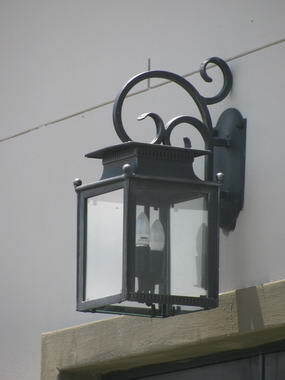 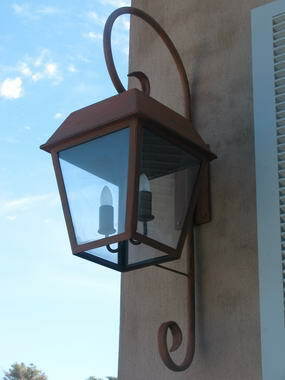 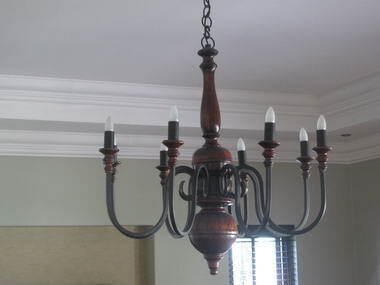 The company was originally called “African Shade “because lampshades were the first items made. 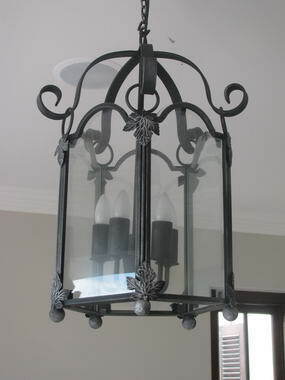 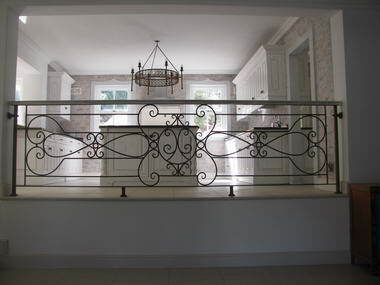 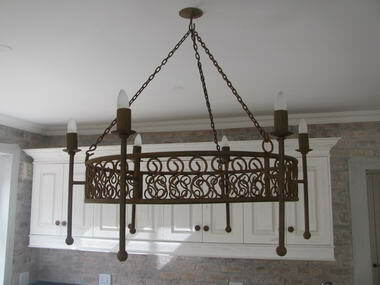 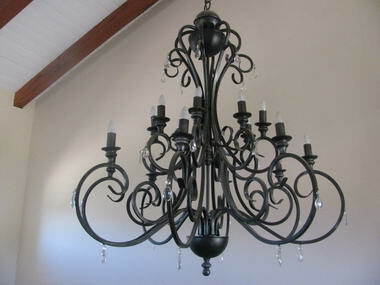 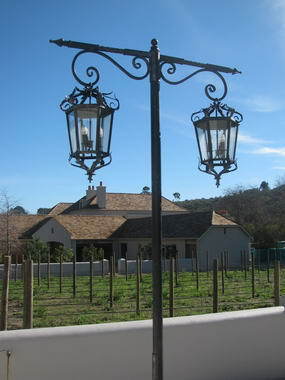 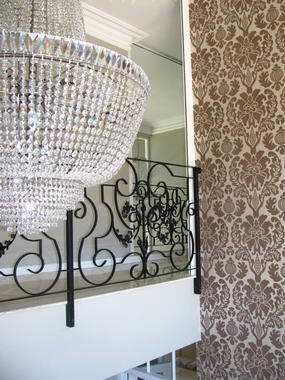 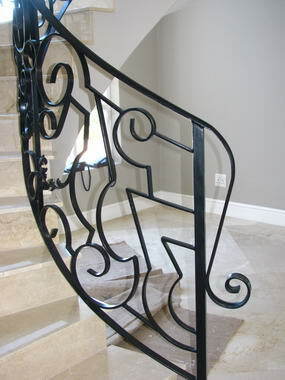 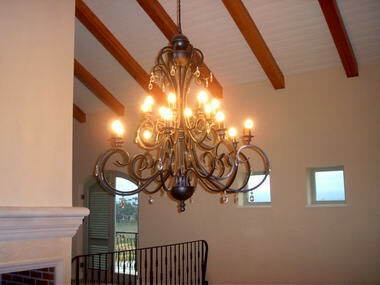 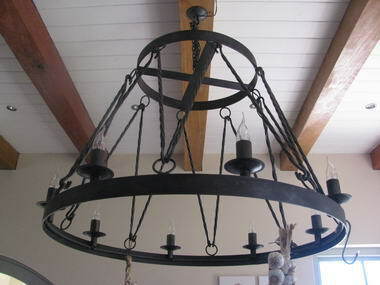 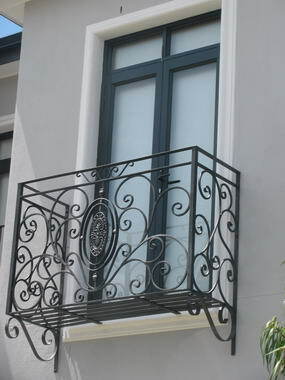 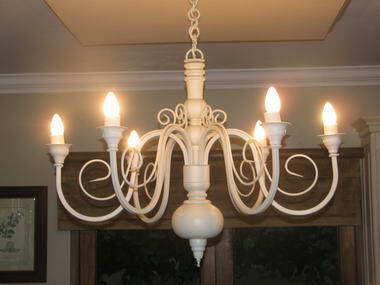 Rob Wood now runs the business and continues to hand make the beautiful wrought iron chandeliers, Lanterns and balustrades that grace so many of the capes finest homes.